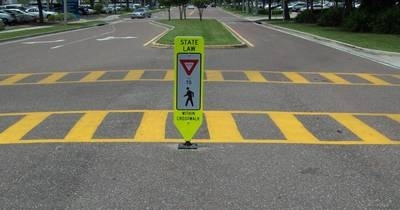 Traffic and Safety signs are essential in keeping our roads safe for drivers and pedestrians. 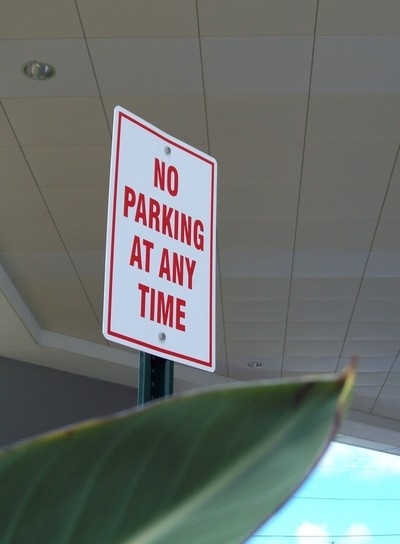 The experts at Sign-Age will ensure your new signs command attention, are durable, weatherproof, and meet the requirements of the U.S. Department of Transportation. They are made with top-quality materials and are guaranteed to last for years.